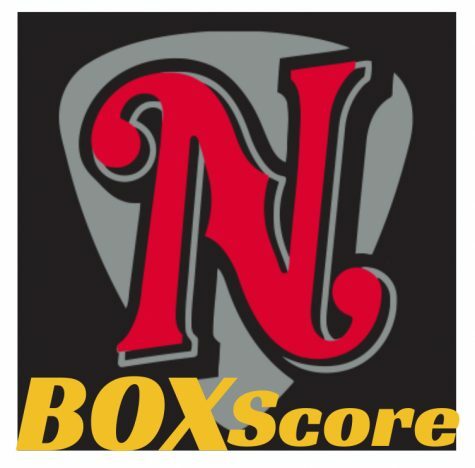 NASHVILLE – The Nashville Sounds got another strong performance from starter James Naile on the way to a 7-0 win in front of 8,240 fans Tuesday night at First Tennessee Park. In his second start of the season, Naile shut out the Cubs over 5 2/3 innings to pick up his second win. The right-hander scattered seven hits, walked one and struck out three. He used his three double plays in the first, second and fourth innings to shut down Iowa. Both of Naile’s starts have led to shutouts for the Sounds. Naile used a few early runs to put the Sounds in excellent position to heat the bats up #crankin’up to red . Slide Heathcott started a second inning rally with a one-out double down the right field line. Outfielder BJ Boyd plated Nashville’s first run of the night with a base hit through the left side. Boyd quickly swiped second base and scored on second baseman, Steve Lombardozzi’s double to make it 2-0. Nashville padded the lead with two more runs in the fifth. Boyd and Lombardozzi were at it again with a single and walk to start the inning. Outfielder Dustin Fowler gave the Sounds a 4-0 lead when he lined a two-run double down the right field line. It was Naile and Nashville’s dominant bullpen the rest of the way. Right-hander Josh Lucas came on for Naile in the sixth and escaped a second and third jam to keep the shutout intact. Lucas tossed a scoreless seventh before turning it over to Ryan Dull who followed suit in the eighth with a 1-2-3 inning. 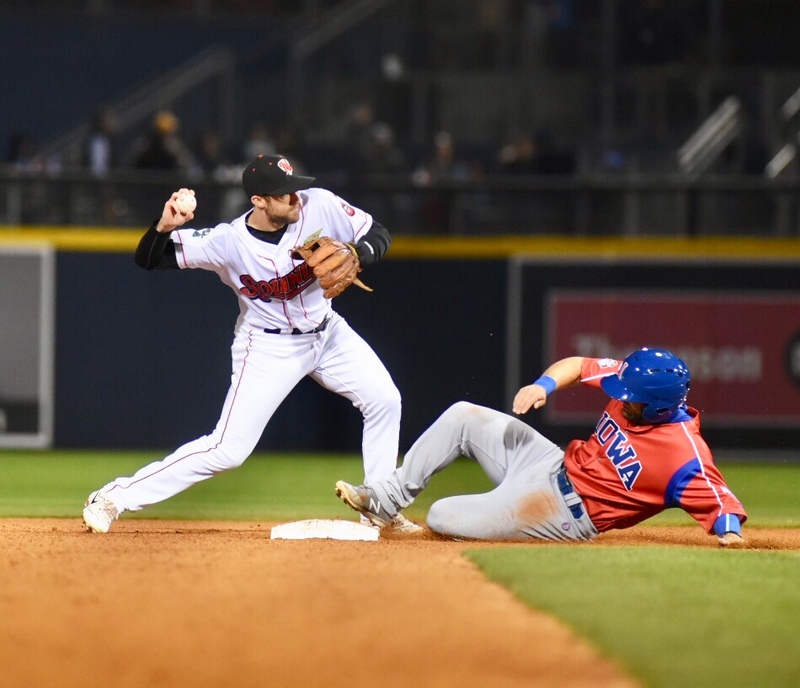 The Sounds halted a four game losing skid with hard-throwing Bobby Wahl ho handled the ninth to close out Nashville’s second win of the year. The Sounds and Cubs continue the three-game series Wednesday night at First Tennessee Park. Right-hander Frankie Montas (0-1, 54.00) starts for Nashville against right-hander Jen-Ho Tseng (0-1, 3.60) for Iowa. First pitch is scheduled for 6:35 p.m. The Sounds improved their record to 2-4 with tonight’s 7-0 win. With tonight’s win, the Sounds improved to 25-16 all-time in home openers. Nashville is now 3-1 in home openers at First Tennessee Park. The Sounds turned a season-high four double plays tonight. Three came in the first four innings with James Naile on the mound, and reliever Josh Lucas got a 6-4-3 double play in the seventh. Naile tossed 5.2 shutout innings in his second start of the season. The right-hander improved to 2-0 on the year and has yet to allow a run. Naile’s final line: 5.2 IP, 7 H, 0 R, 1 BB, 3 K.
Anthony Garcia’s fourth inning walk extended his on-base streak to a team-high five games. Dustin Fowler went 2-for-4 with 2 RBI and 1 run scored. The two hits mark his team-high third multi-hit game of the season. Nashville’s bullpen tossed 3.1 scoreless innings and has a 0.70 ERA on the season (25.2 IP/2 ER). 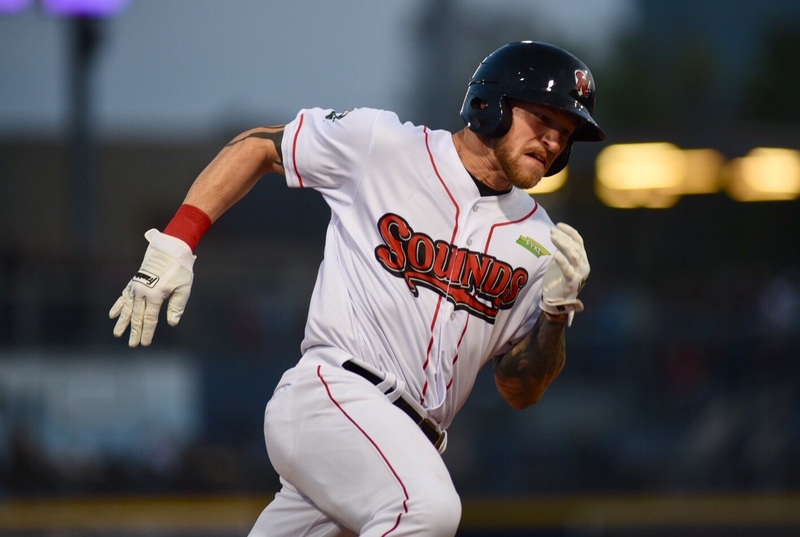 The 2018 season is the Sounds’ 41st in franchise history and fourth as the Oakland Athletics’ top affiliate. 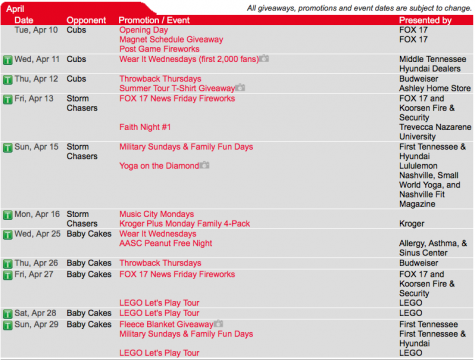 Opening Day at First Tennessee Park is scheduled for Tuesday, April 10 when the Sounds host the Iowa Cubs at 6:35 p.m. 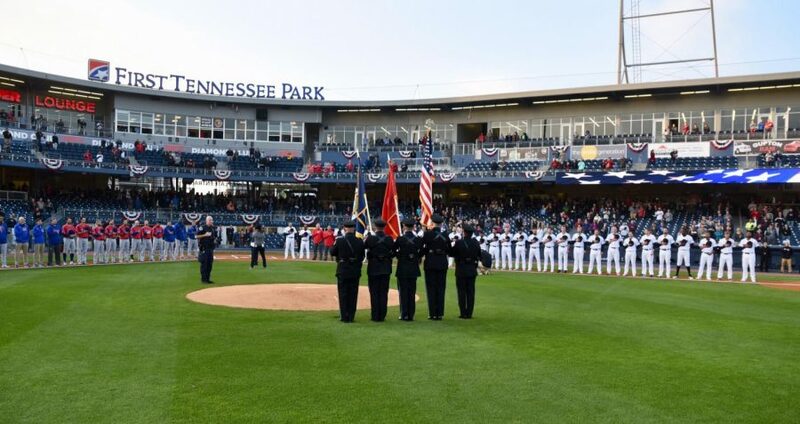 Season ticket memberships are available now by calling (615) 690-4487 or by visiting www.nashvillesounds.com.